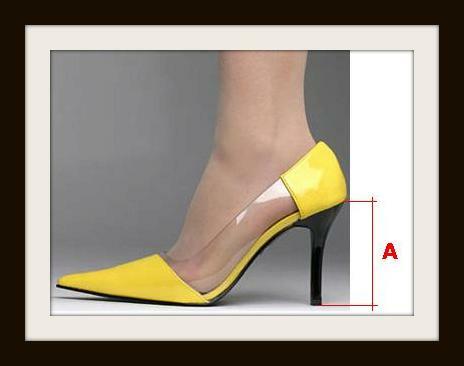 Never this question came across my mind until last Saturday when we were at Vincci, Ashley asked me whether do I know how to measure heel height. I paused a second. Ehhh….how come I never ask myself before huh?? May be because I seldom wear heels. Or hardly anybody ask me how many inches is your high heels? I finally googled it and got the answer! The heel is taken from the floor, to the seam where the heel meets the footbed. LOL! Good! Now I know ler. 😀 Thank you mel mel.